Entry: Slovenia is part of the Schengen area. Flights within Schengen can land at any airport without the need to clear customs/immigration controls. Arrivals/Departures to/from any other countries need to proceed via international airports and clear customs/immigration. FPL: An FPL is compulsory for any flight which is partly or entirely carried out in a controlled airspace and for international flights. An FPL must be filed at least 60 minutes prior to the flight. Flying over prescribed VFR routes, where possible, is required by the ATC. Please check your charts/applications and plan your flight accordingly. If you fly a microlight in Slovenia, this needs to be shown on your FPL. 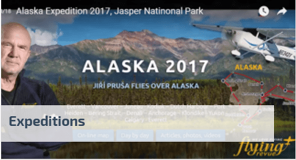 Microlights: As of July 8, 2016 Slovenia does not require special permission for entry of foreign-registered microlights. Specific conditions have to be met, however. These can be found here: https://www.sloveniacontrol.si/en/information/national-ul-legislation. Here you can also download the full wording of the microlight regulations. 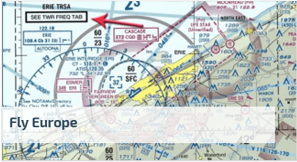 ATC https://www.sloveniacontrol.si/ - excellent source of information where you can find AIP Slovenia, NOTAMs, activated special airspace, a VFR chart of Slovenia, microlight rules and other pilot-briefing information. 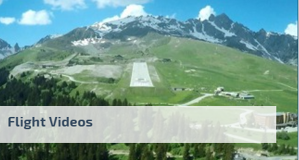 Other links http://www.lzs-zveza.si/ - Aeroclub Slovenia (in Slovenian language only).